Unbeatable Value in this exciting Urban concept Live and Work community. Welcome to the Trading Post, offering a variety of residential options blended with commercial conveniences. Imagine strolling through a maintenance free community blended with amenities from restaurants to child care. 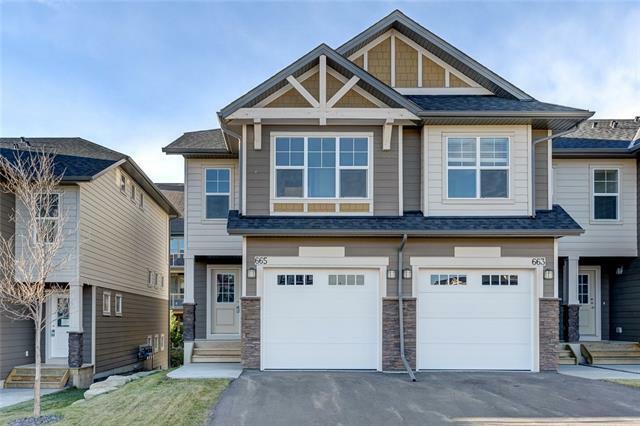 Choose from many three bedroom Townhome models, all with very special work/live floor plans, and other very creative commercial spaces all on one site. 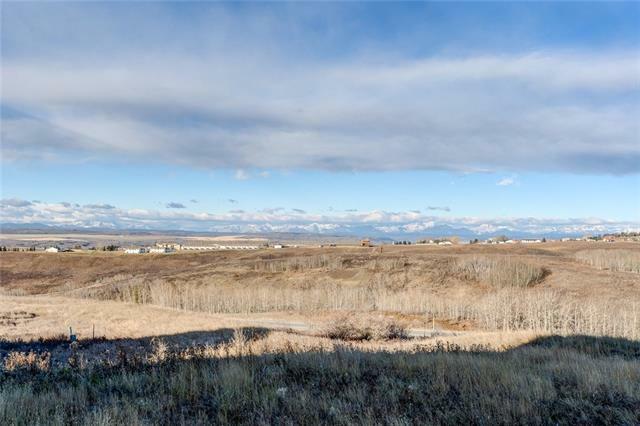 Stunning South West views of the Rocky Mountains and the river valley. These treasures and terrific pricing make for outstanding value. 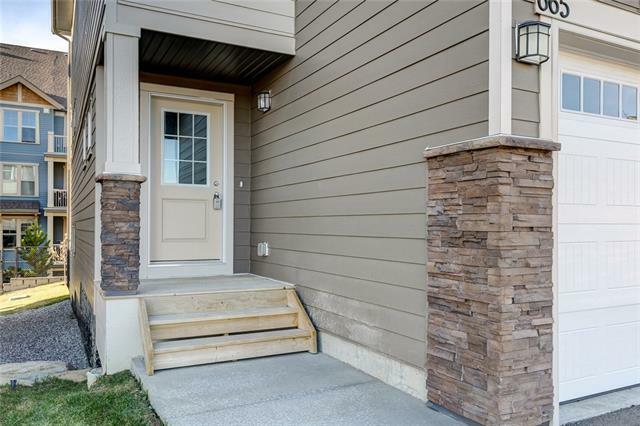 Standard features include Hardie plank exterior finish, designer selected colour palates, Samsung appliance package, 5 year New Home Warranty. This unit has 3 bedrooms up, a Huge Suite with private En-suite. 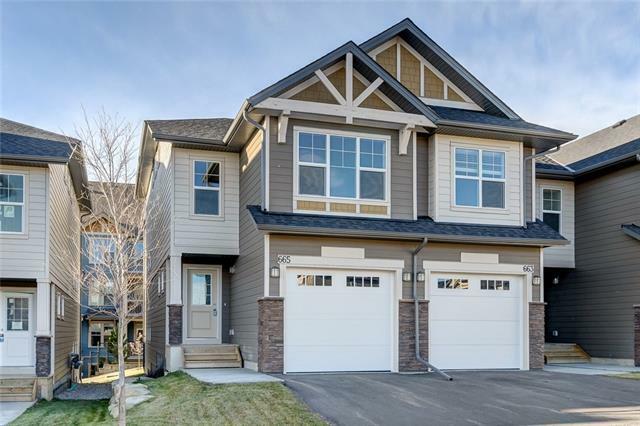 The main and lower levels are open concept for large flexible use of space and great for entertaining. As well as a fully developed walk-out basement. Come and see all these great features in person today.